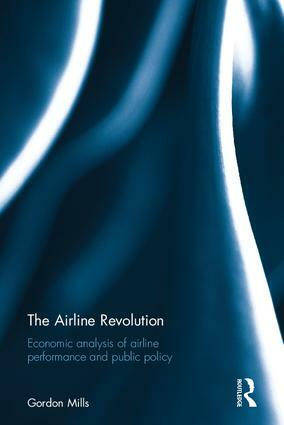 When starting new airlines in response to government deregulation, entrepreneurs in the U.S. and Europe reduced some traditional service qualities (to reduce costs), concentrated on non-stop services between city pairs not already so connected, improved on-time performance, and offered low fares to win leisure travelers from the incumbents and to encourage more travel. In recent developments, some of the new airlines have offered optional extras (at higher fares) to attract business travelers and entered major routes alongside the legacy carriers. Within both the U.S. and Europe, deregulation removed most geographical barriers to expansion by short-haul airlines. Later, limited deregulation spread to other world regions, where many short-haul routes connect city pairs in different countries, and where governments have retained traditional two-country mechanisms restricting who may fly. To gain access to domestic routes in other countries, some new airlines are setting up affiliate companies in neighboring countries, with each company legally controlled in the country of domicile. With air travel growing strongly, especially in Asia, a common result is intense, but potentially short-lived, competition on major routes. The recent developments give clear signposts to likely mid-term outcomes, and make this an opportune time to report on the new-airline scene. The Airline Revolution will provide valuable economic analysis of this climate to students, airline professionals advancing to senior positions, public servants and others who provide advice to governments. Gordon Mills is Honorary Professor of Economics at the University of Sydney. His academic experience has been leavened by consulting engagements in the UK and Australia, and by membership of some Australian Government committees.